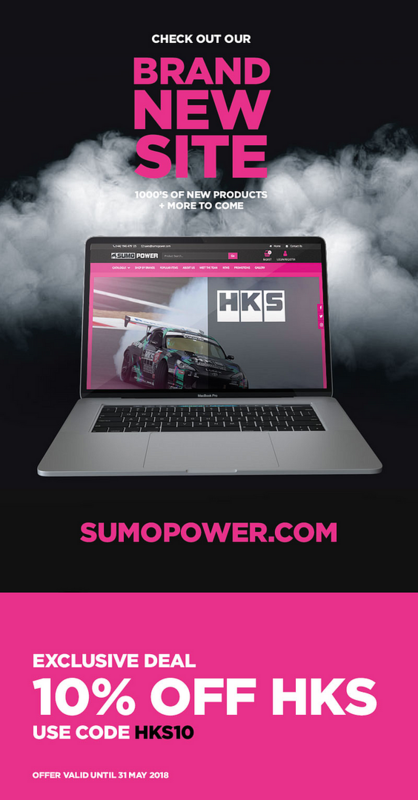 SUMO POWER NEW WEBSITE NOW LIVE!! After months of hard work, our all new website is now up and running. We have thousands of parts available through the website for 24/7 365 shopping. We now have the facility for bank transfer payments and finance options as well as card and Paypal payments. As always we are here if you have any questions or issues so feel free to drop us an email. 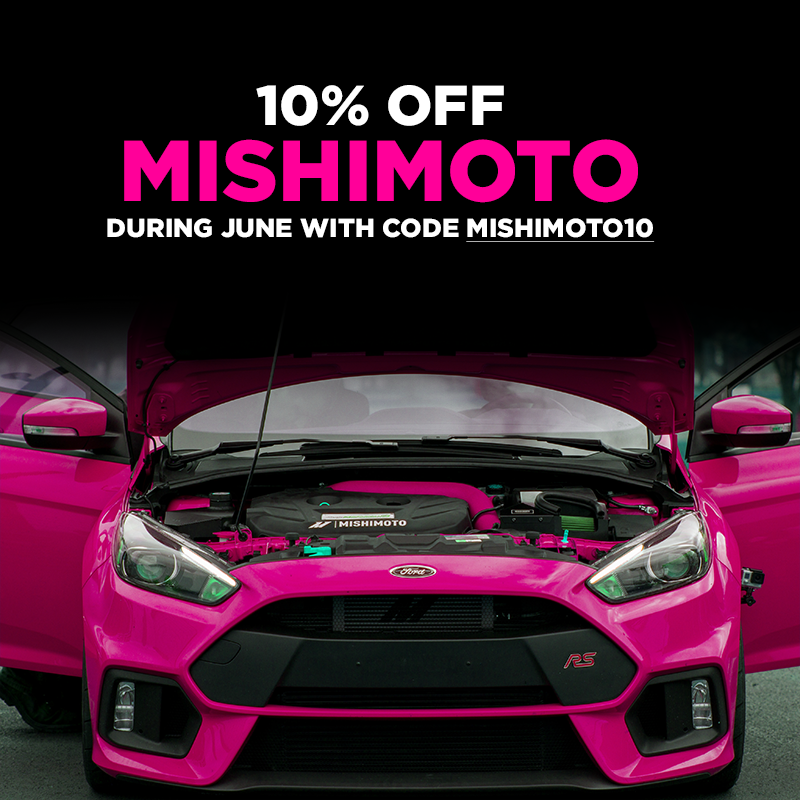 Last edited by SumoPower; 09 May 2018 at 10:06 AM. Anyone got a discount code for dixons website?./..